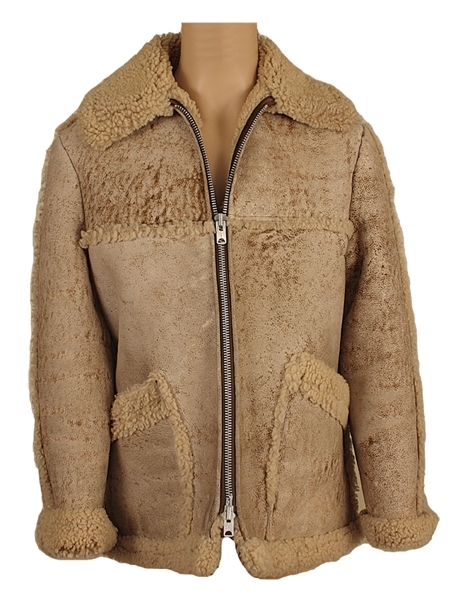 Elvis Presley's personally owned and worn tan suede shearing coat that he purchased from one of his favorite stores, Goldsmith's in Memphis. Goldsmiths would often open late at night for Elvis so that he could shop privately. 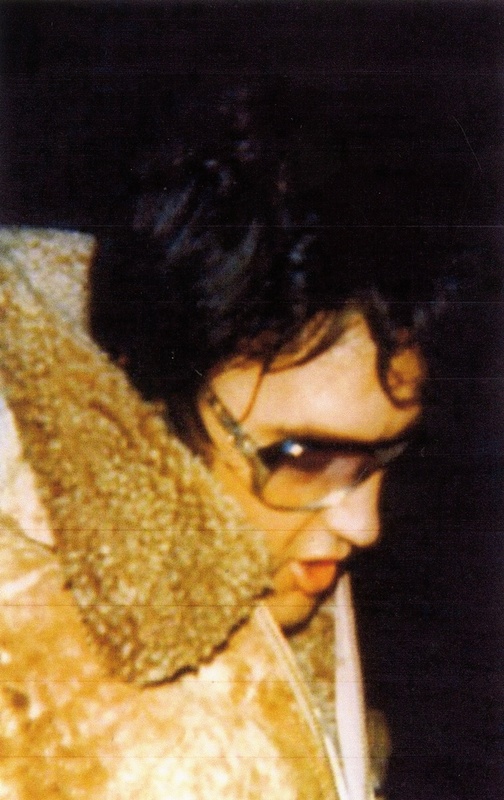 Elvis gifted this coat to Richard Davis in the early 1970's. Davis, a long-time friend of Elvis' and member of Elvis' "Memphis Mafia" began working for Elvis around 1962. 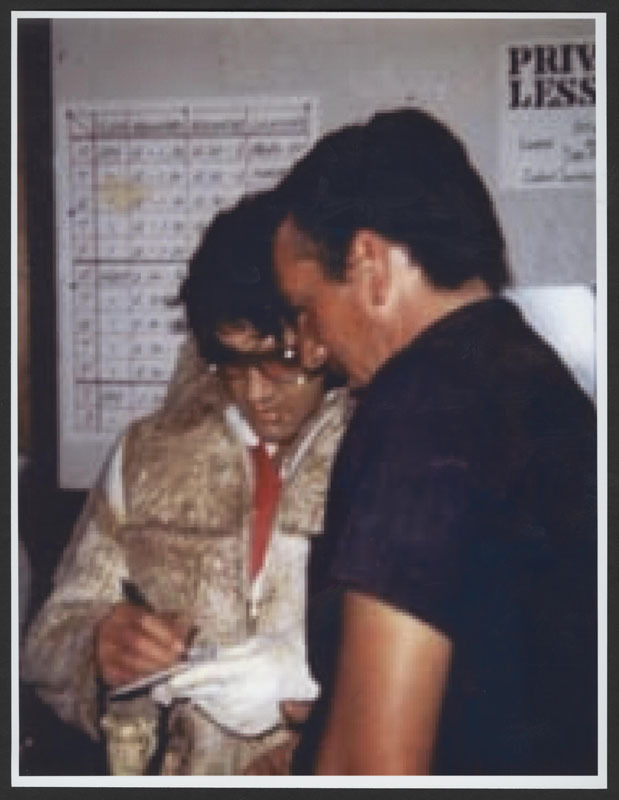 He was Elvis' bodyguard, took care of and purchased much of his wardrobe and eventually became Elvis' wardrobe manager. Comes with a letter of authenticity from Richard Davis on TCB stationery and a Gotta Have Rock & Roll™ Certificate of Authenticity.